Similar to the real life breed, our Finnish Spitz figurine resembles a foxes characteristics. 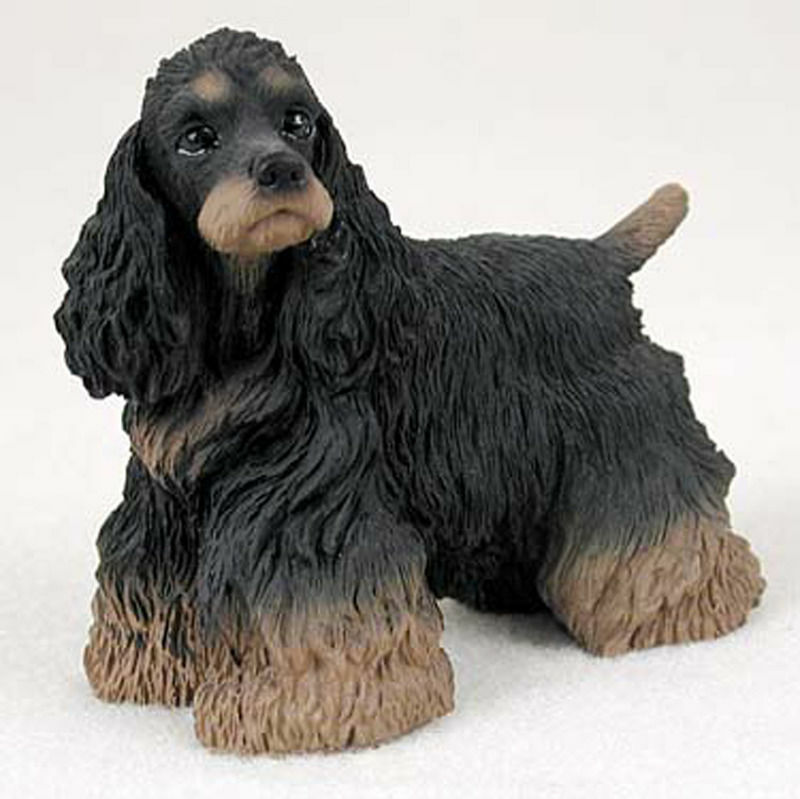 Tan, orange, brown, and cream make up the color scheme of this figurine. 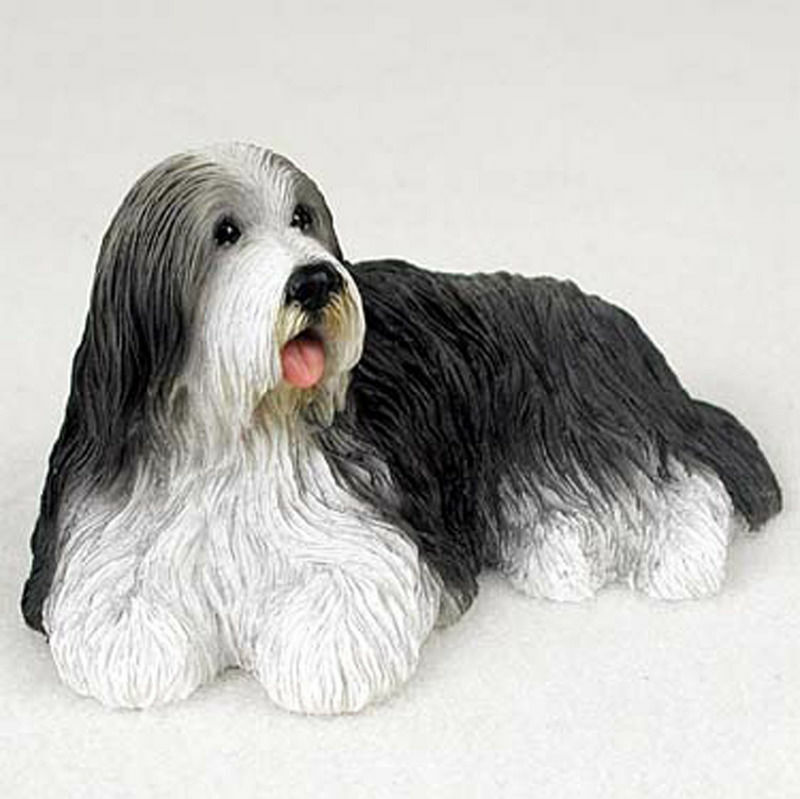 White with notes of cream can be found on the legs, chest, eyebrows, and tail. The legs, upper chest, and muzzle are tan and orange. 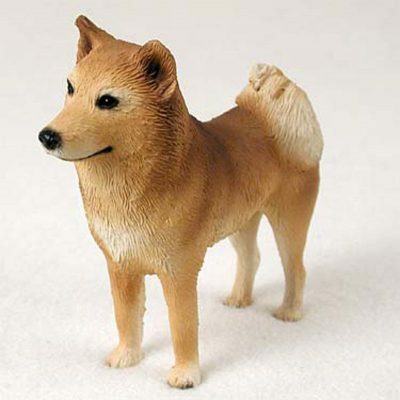 The back, ears, and below the ears are tan and orange with brown added to darken the color. The eyes, nose, and mouth are black. 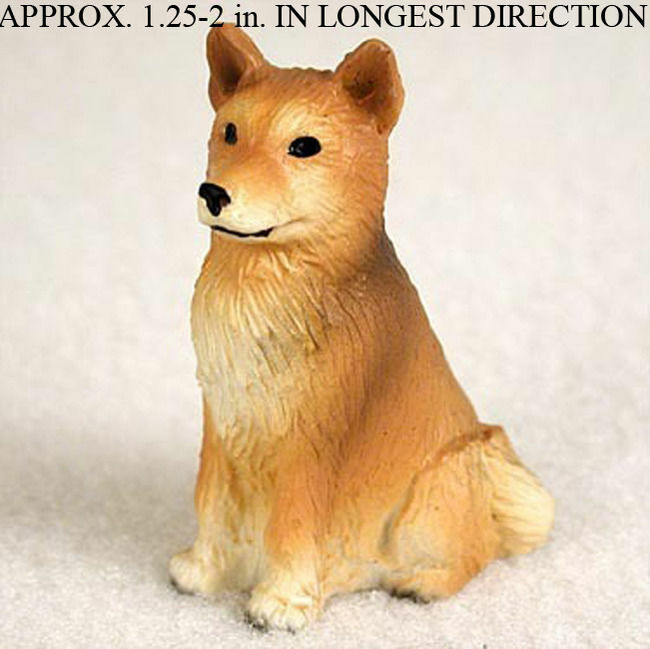 The figurine’s stance is square with the front and hind legs parallel. 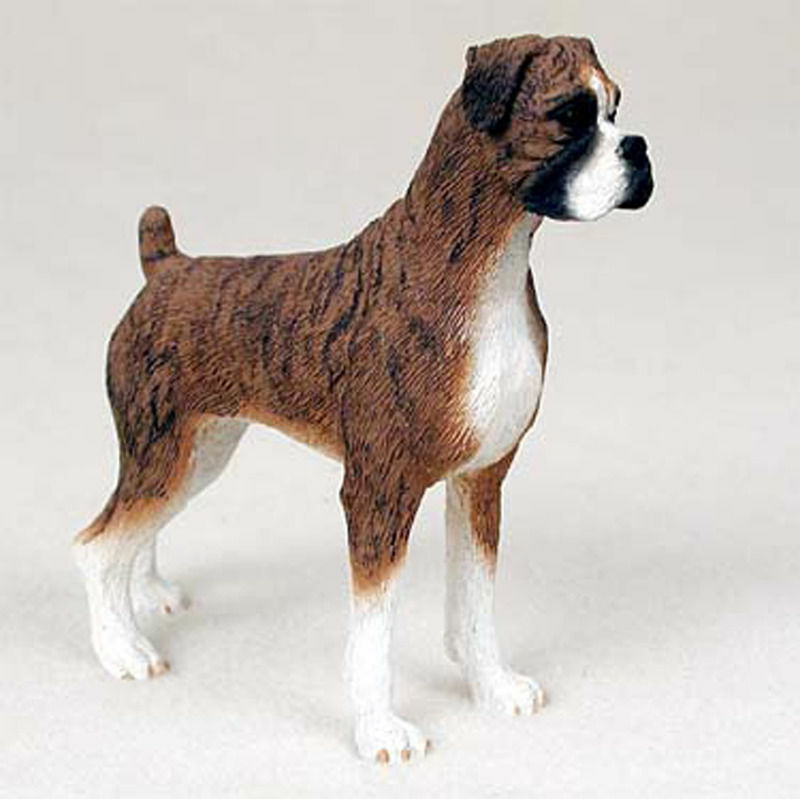 The back and stomach of the breed are lean while the chest and neck are defined, thick, and muscular. The legs are well defined and sturdy. The tail is bushy and hangs over the rear of the figure that is consistent with all Spitz dogs. 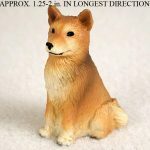 A Finnish Spitz figurine is perfect for any Finnish Spitz lover. Give as a gift or as a memorial piece for a lost dog.